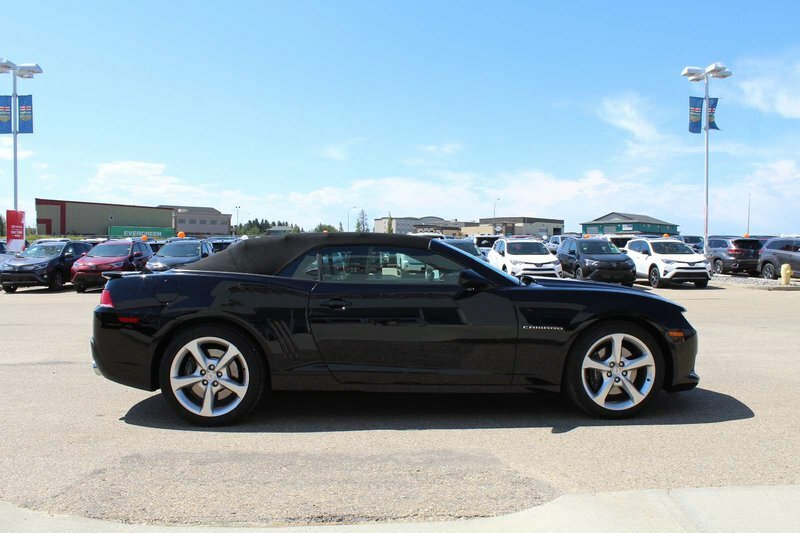 CHEVROLET CAMARO CONVERTIBLE SS ... V8....LEATHER! 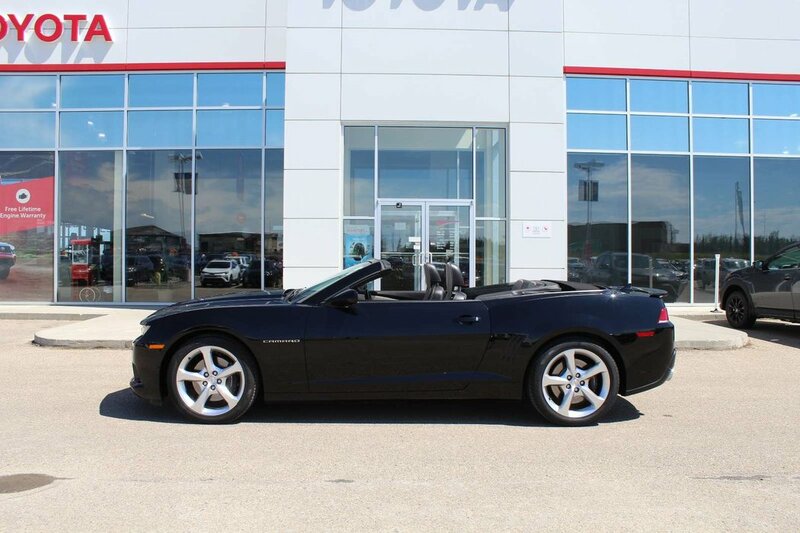 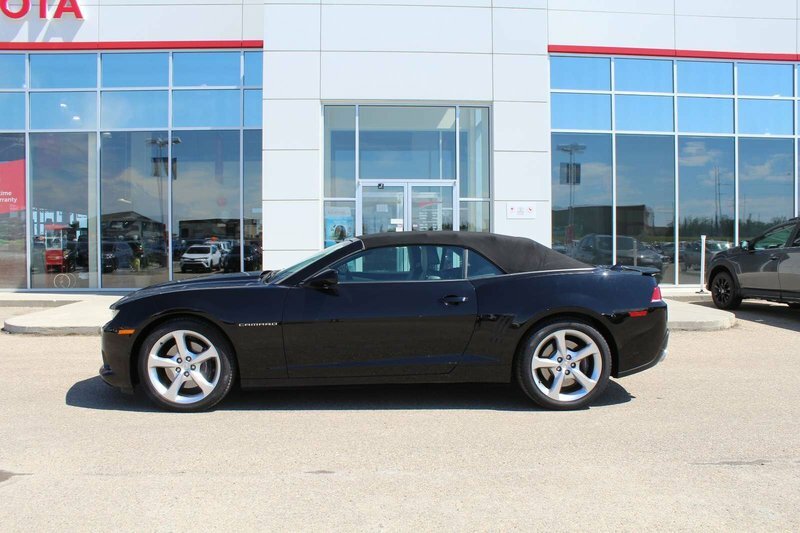 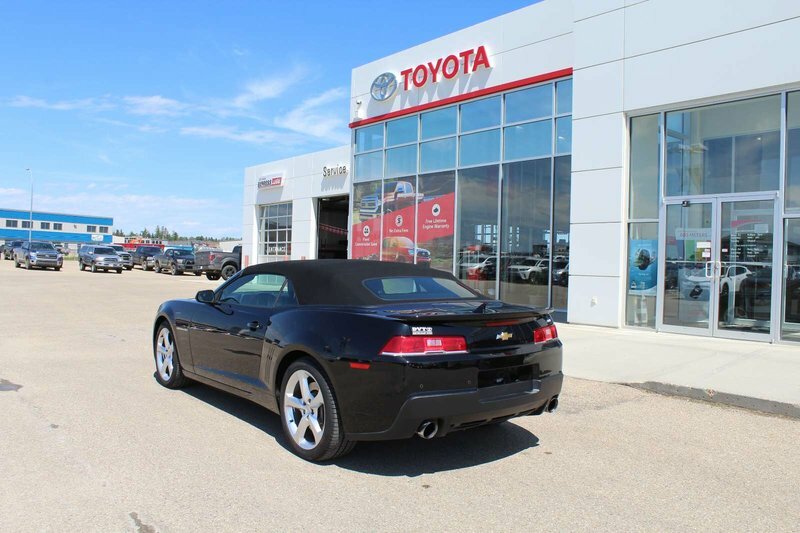 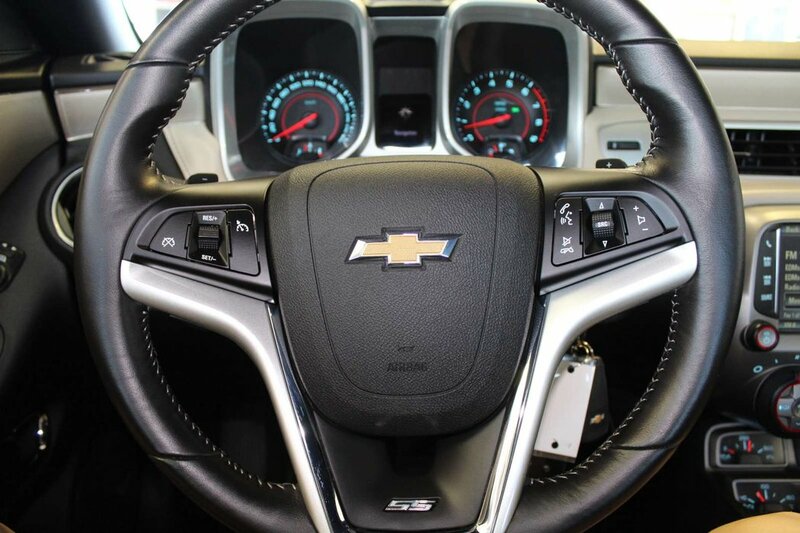 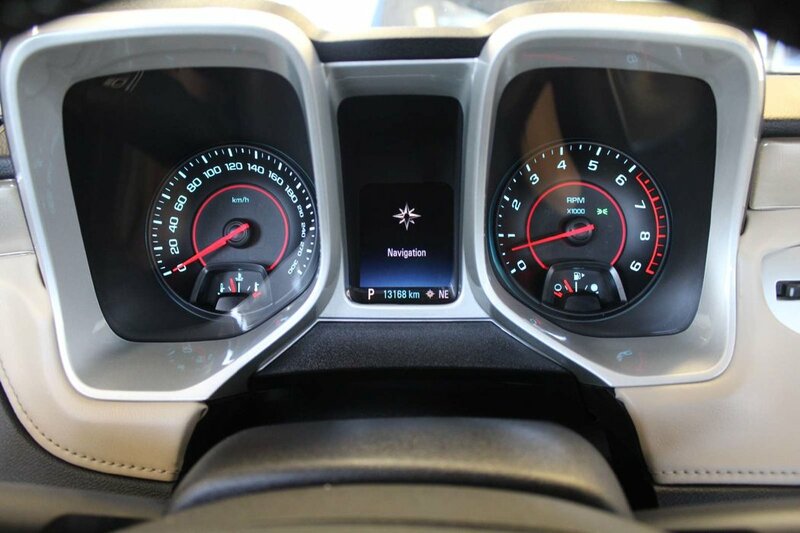 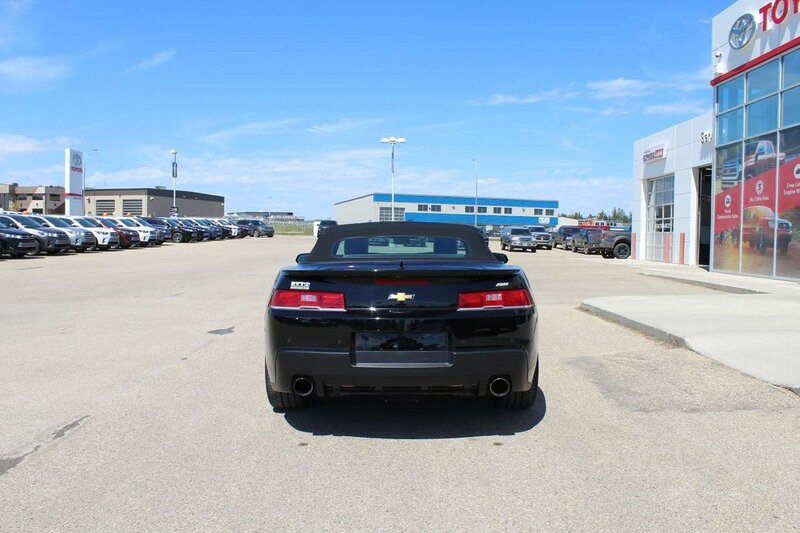 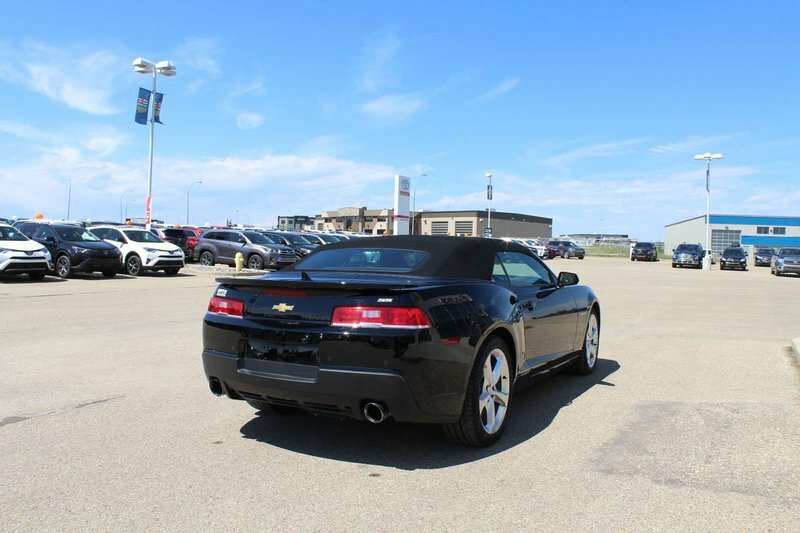 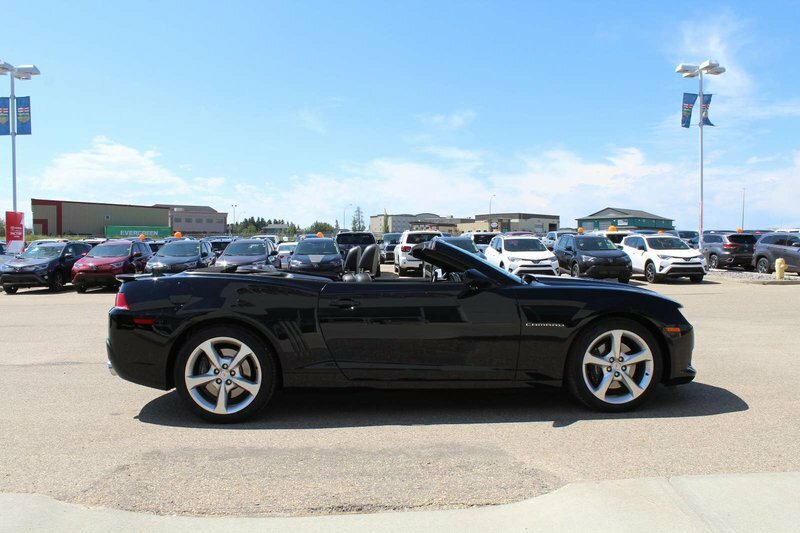 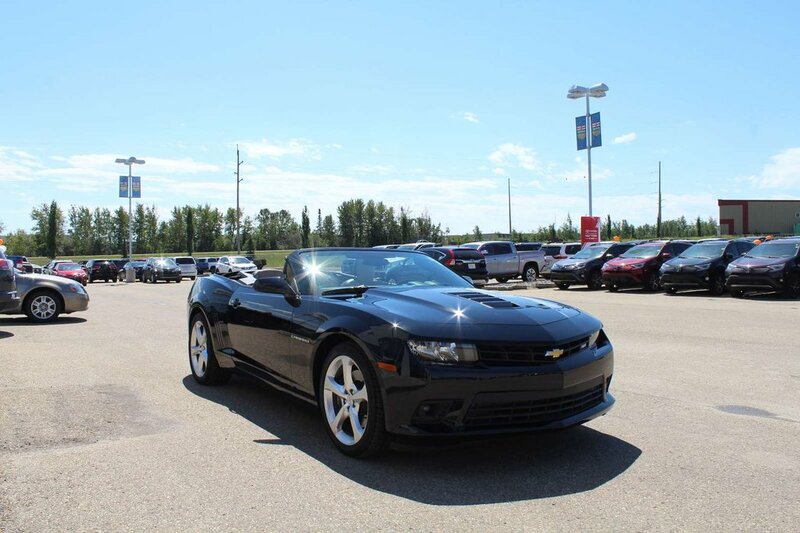 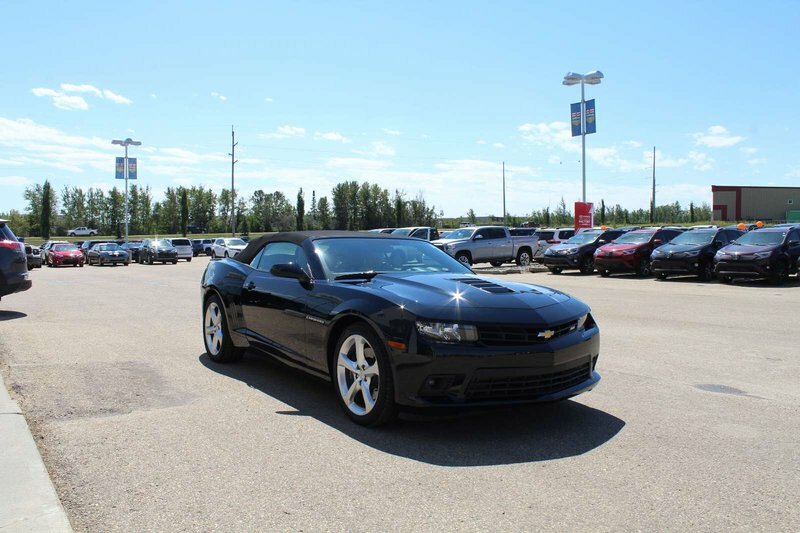 This 2014 Chevrolet Camaro Convertible SS is powered by a strong 6.2L V8 engine paired up to a smooth 6-speed automatic transmission. 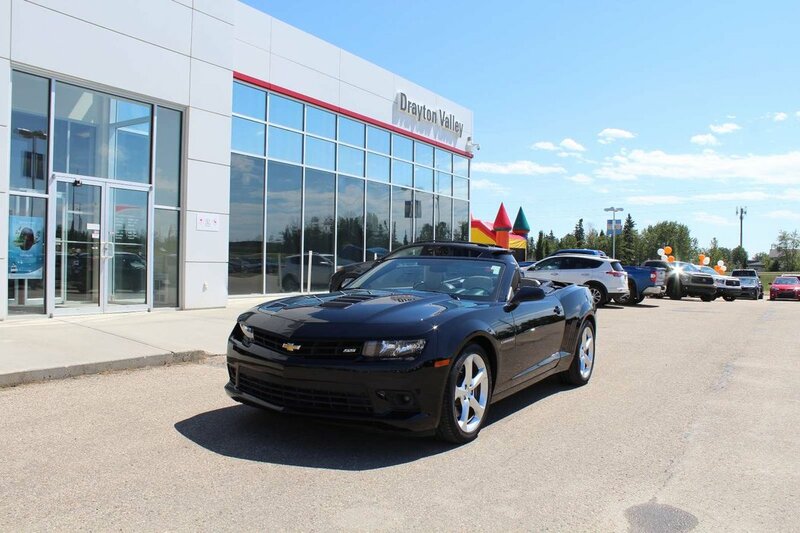 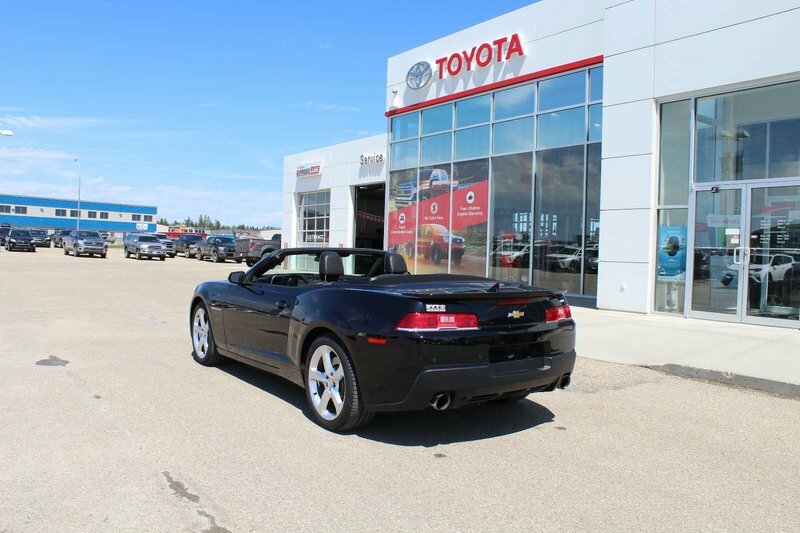 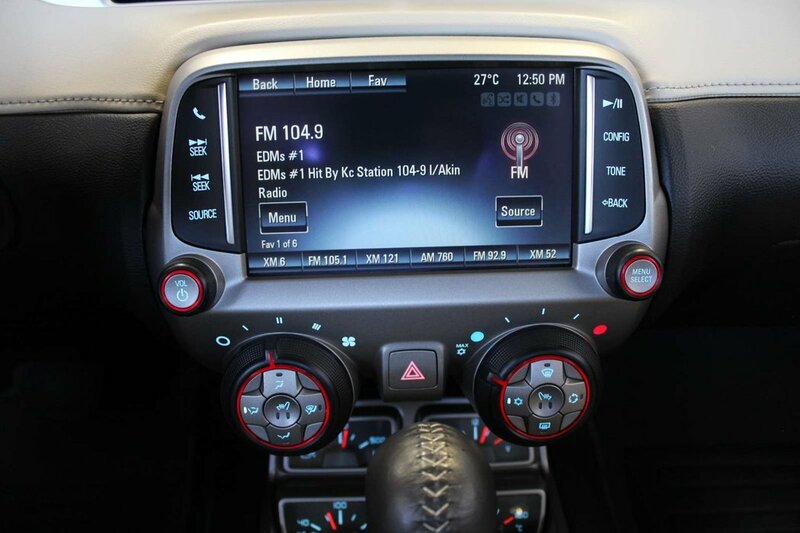 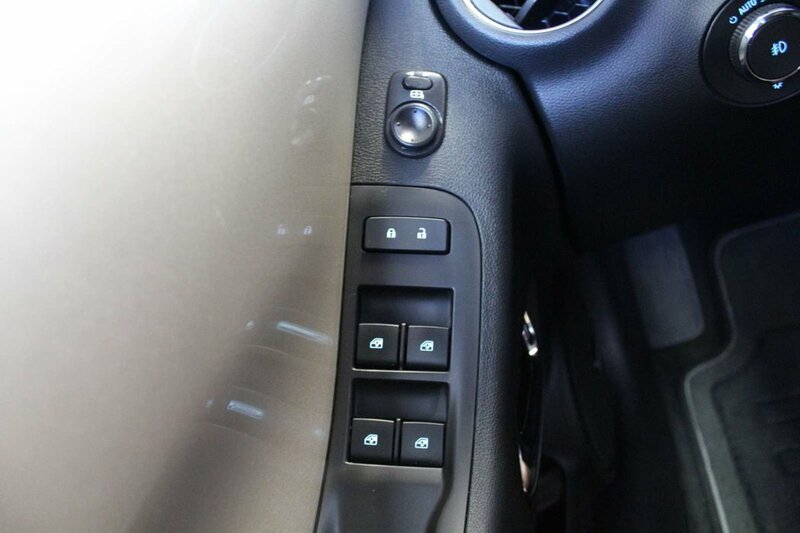 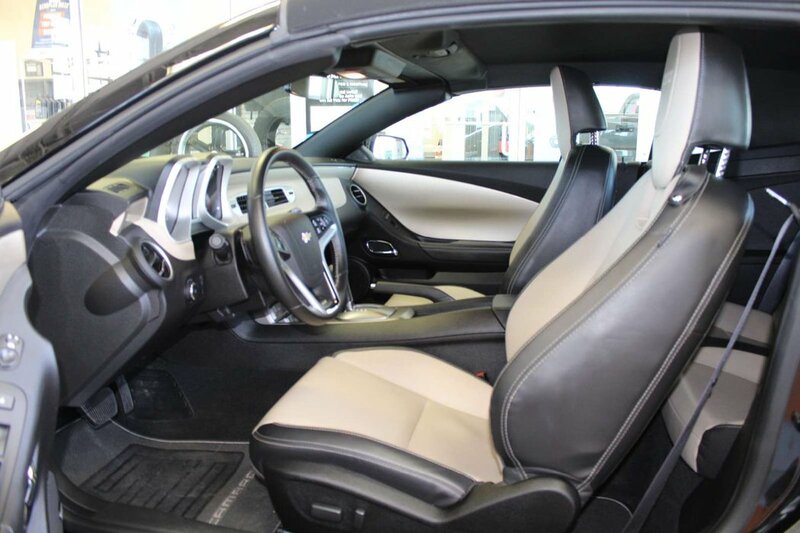 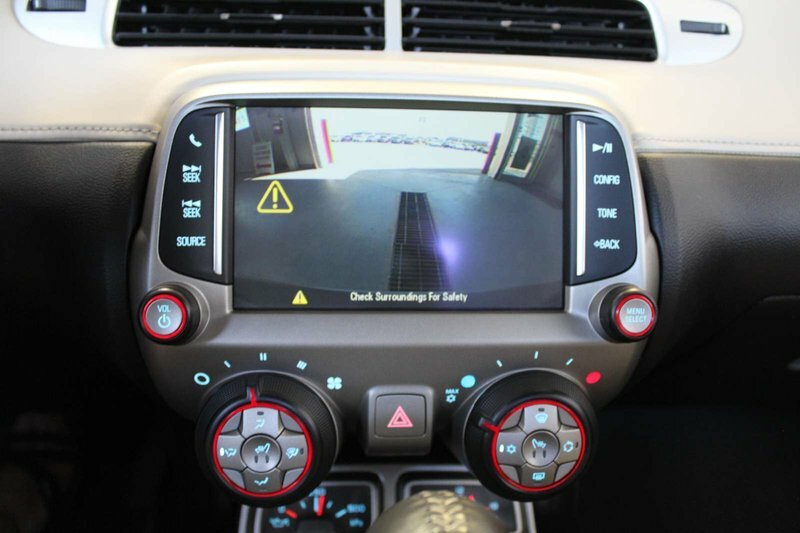 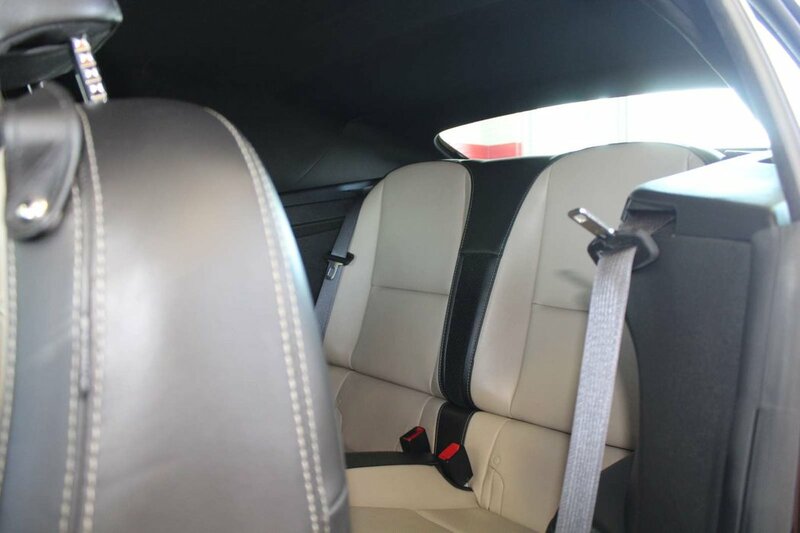 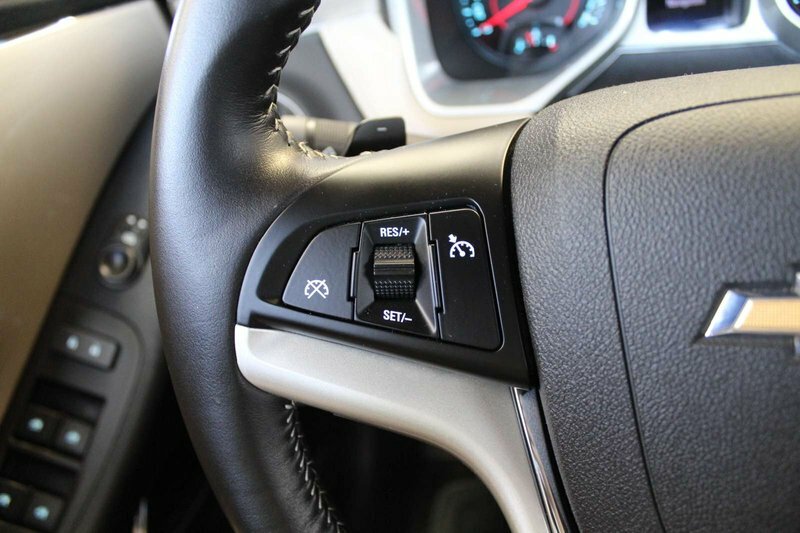 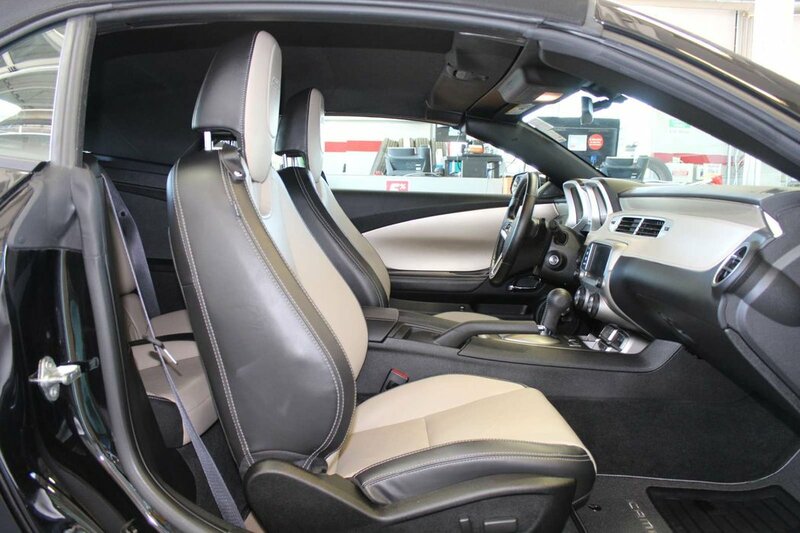 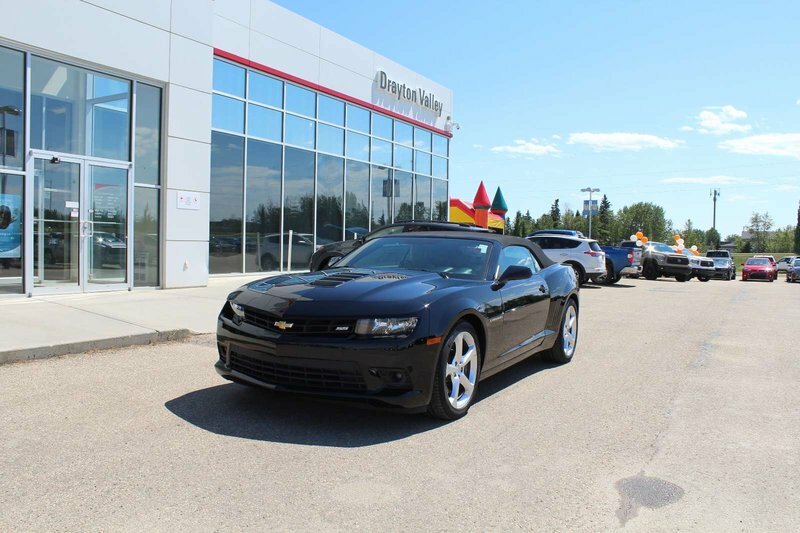 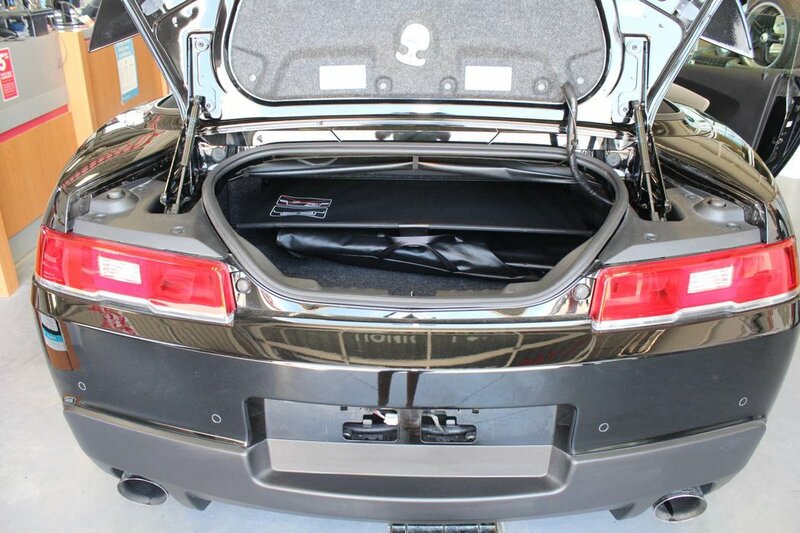 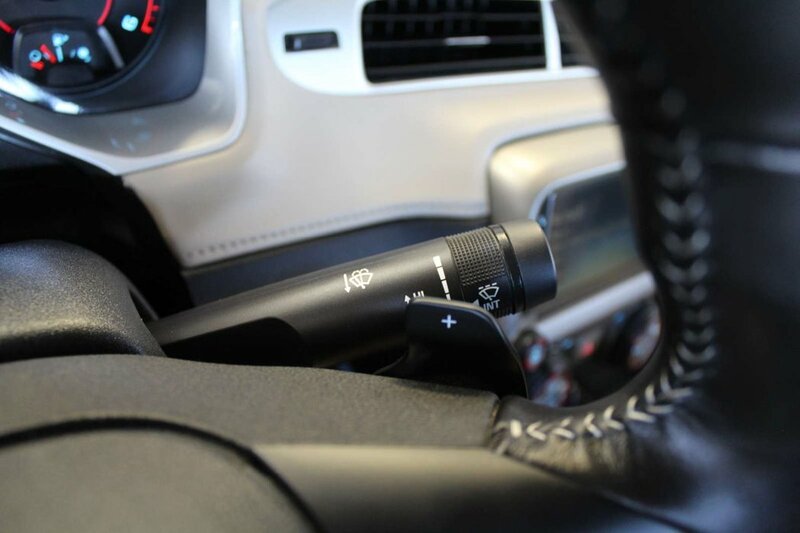 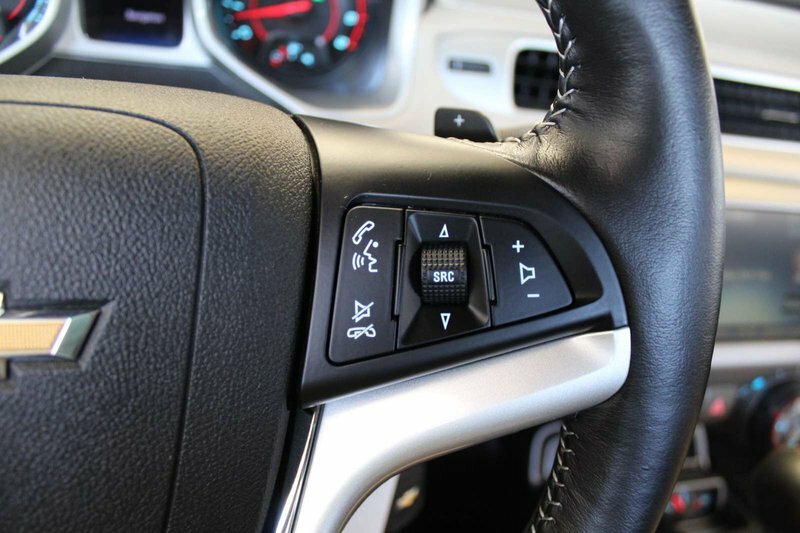 Very nicely equipped, this Camaro comes with heated leather sport seats, backup camera, auto headlights, air-conditioning, cruise control, multi-function steering wheel, power windows/locks/mirrors, big alloy wheels and more! 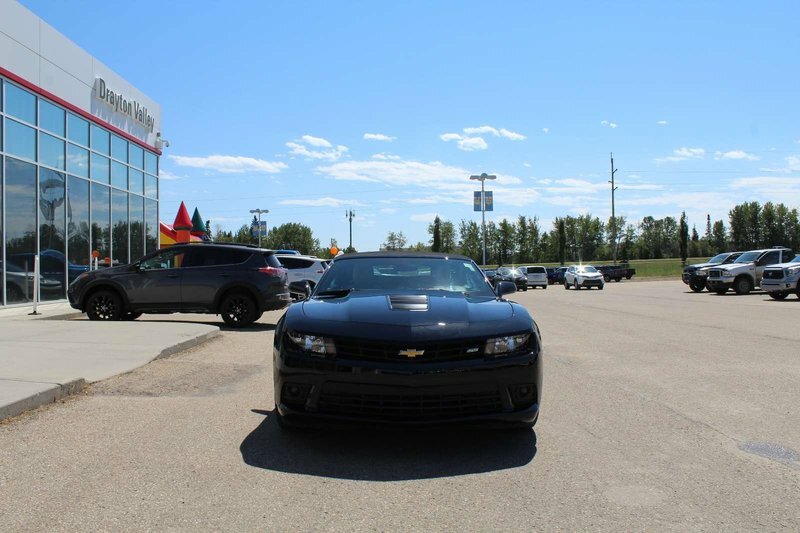 Check out this sleek and powerful Camaro SS today!